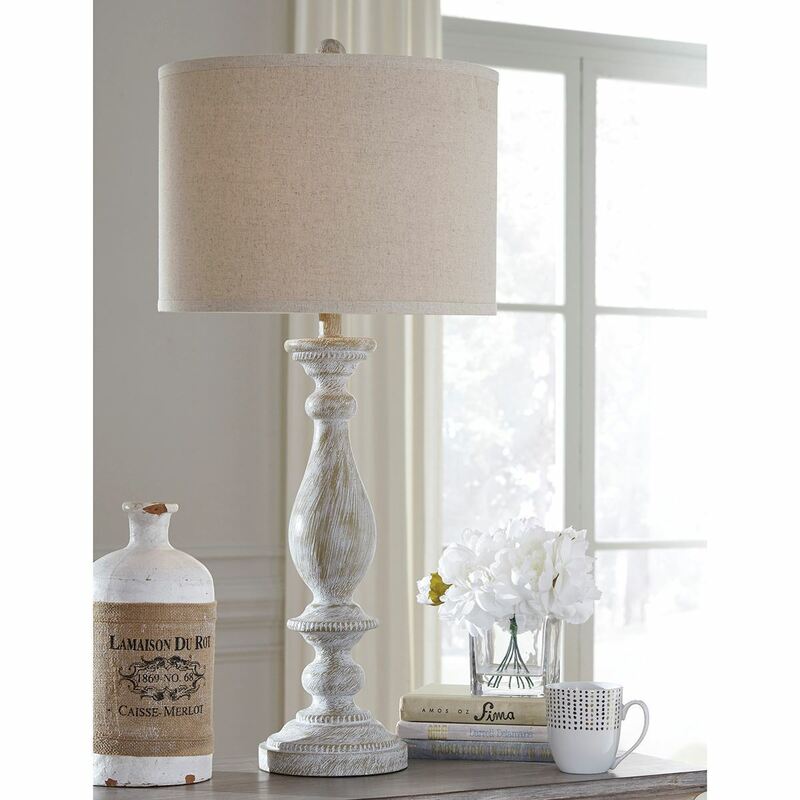 With it's whitewash finish the bernadate table lamp set is full of character and style. 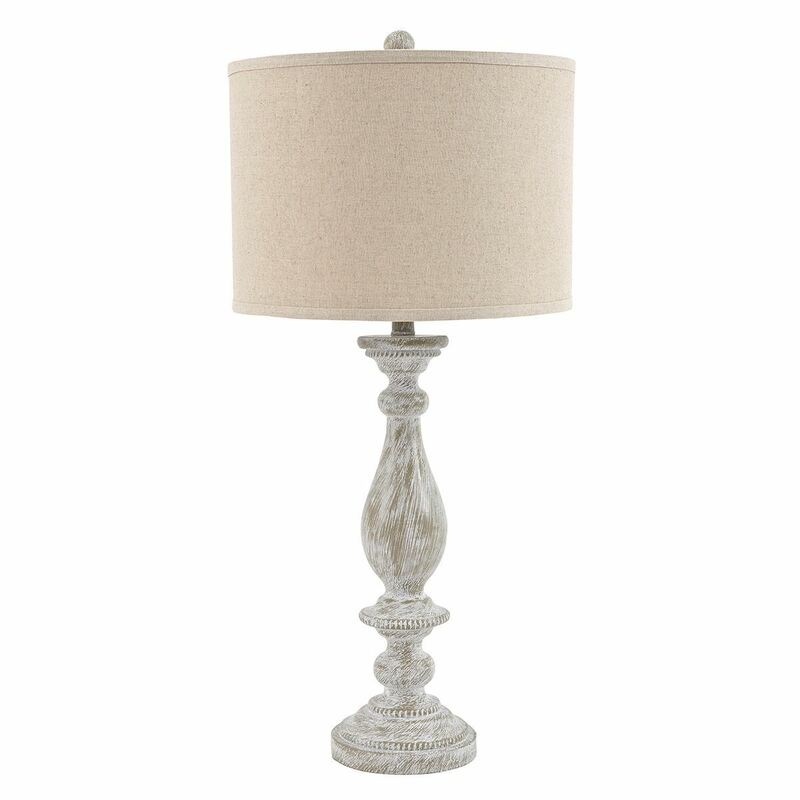 It's detailed knob design and drum shade will add a dose of casual chicness to your living space. Dimensions: 16"W x 16"D x 33"H - 12.76lbs.